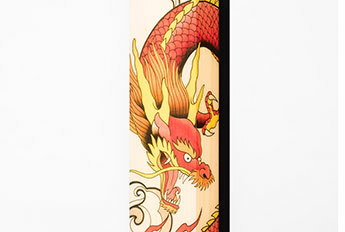 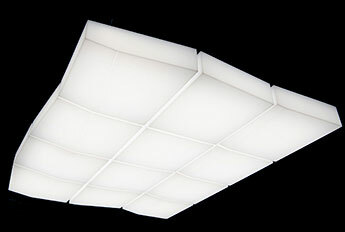 Flawless glow, stunning size, and extraordinary durability, all without compromise. 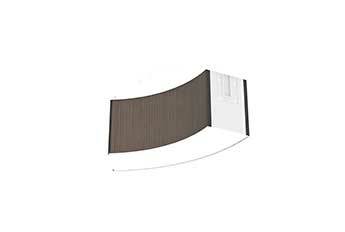 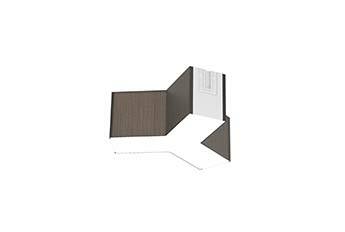 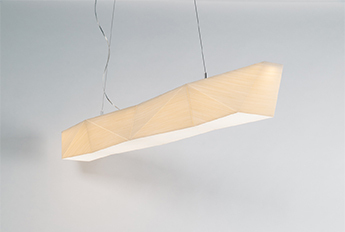 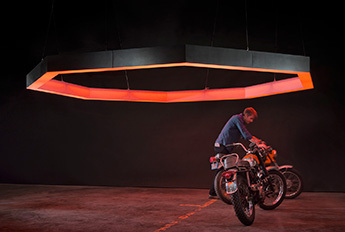 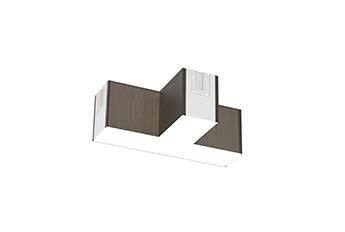 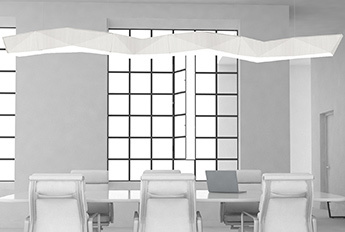 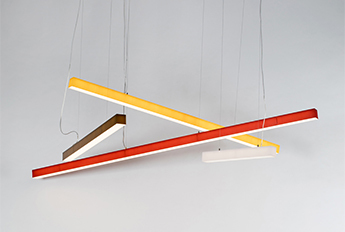 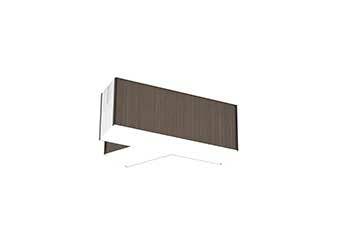 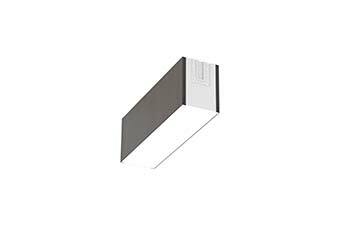 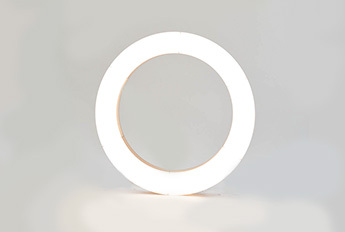 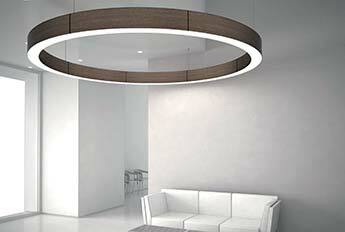 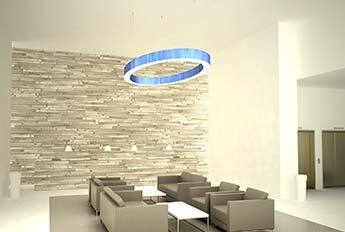 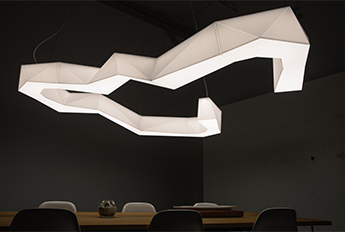 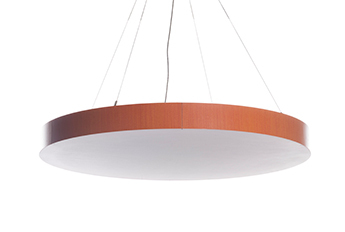 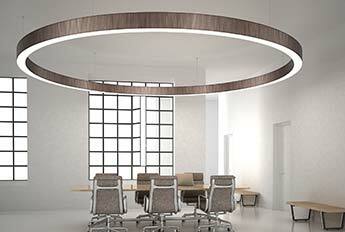 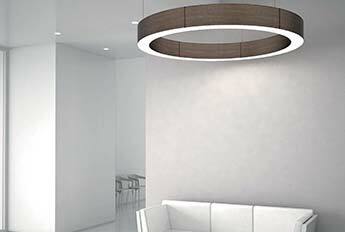 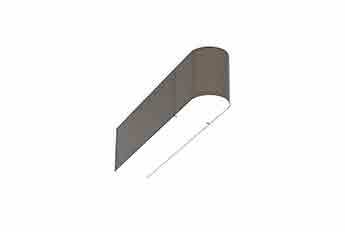 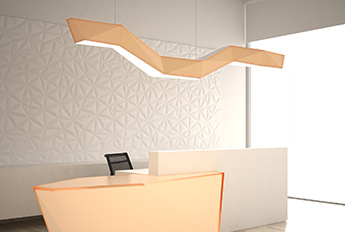 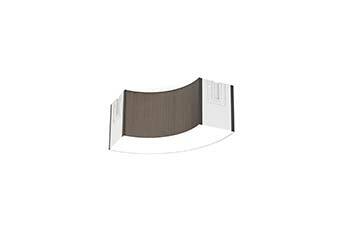 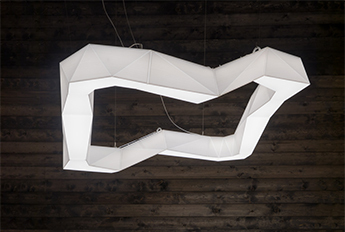 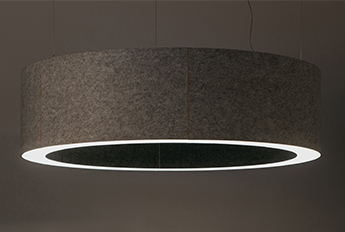 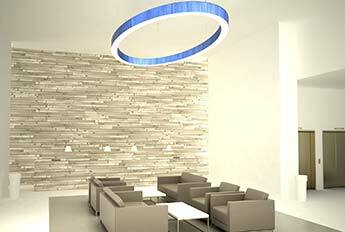 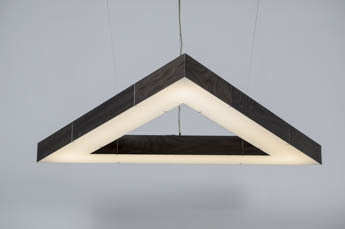 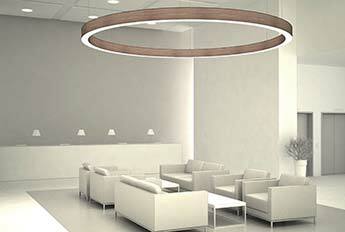 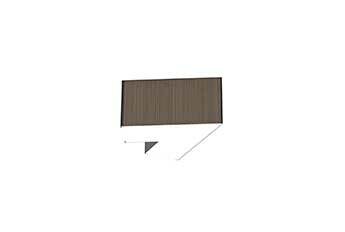 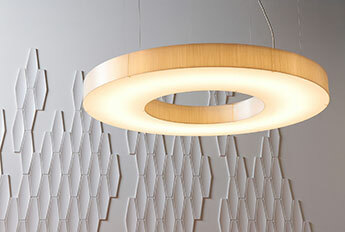 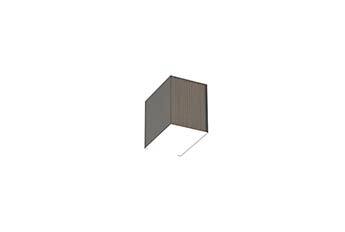 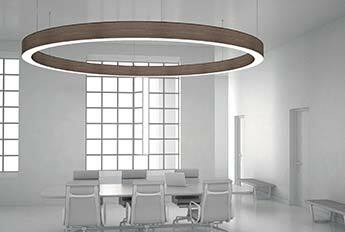 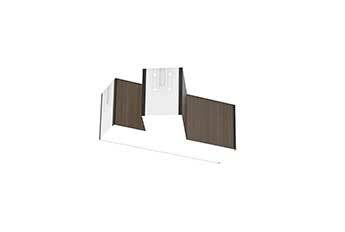 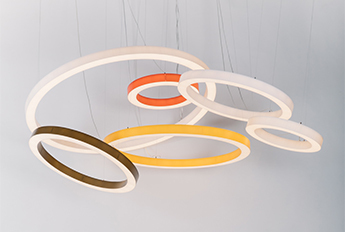 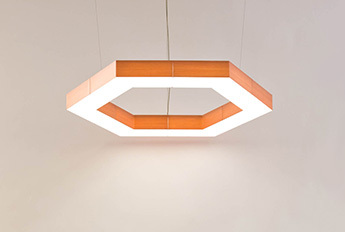 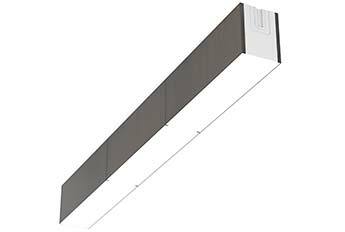 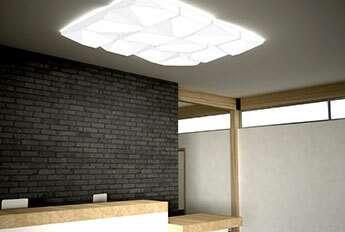 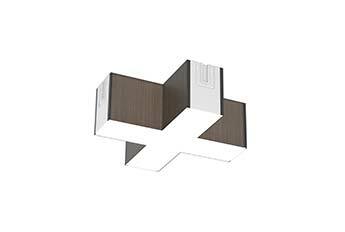 Part of the LA2 Connected system of innovative modular lighting, Rings are large-scale fixtures that are easily installed in any arrangement. 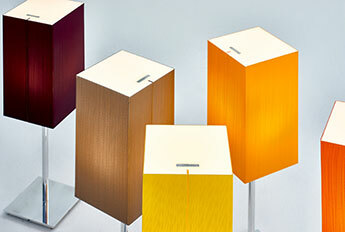 You choose the color. 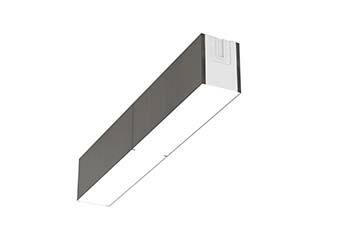 You choose the size. 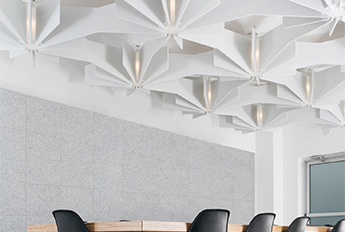 We’ll handle the rest. 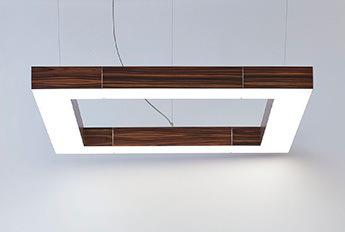 Dare to be bold.